Mini soccer balls were a HIT! Exactly as described! They arrived on time as expected! 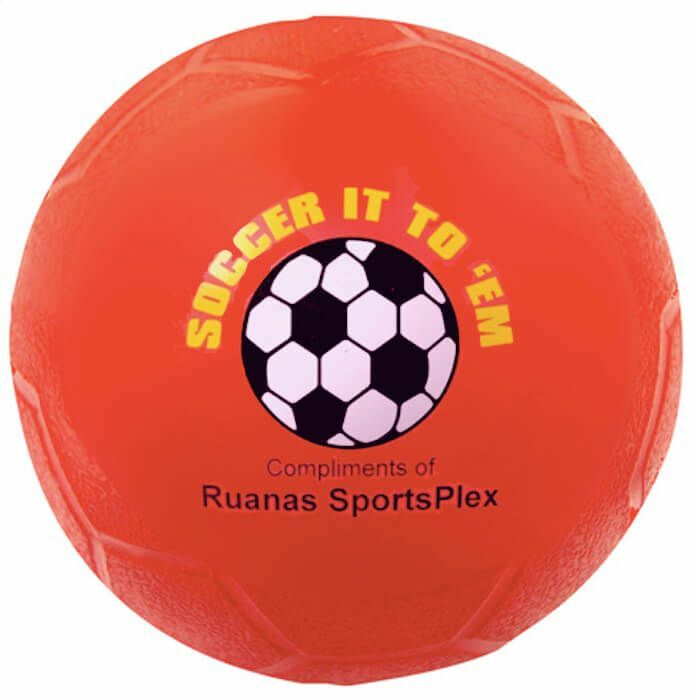 The mini Soccer Balls turn out great and we got them quicker than expected! We love them. Would definitely recommend them!